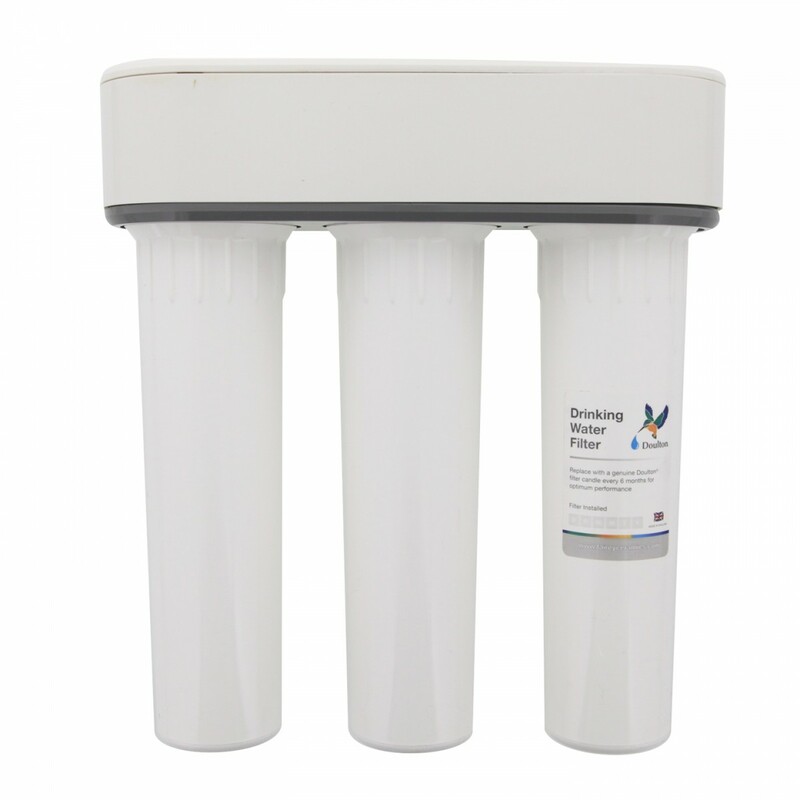 The W9380002 Doulton undersink water filtration system is a powerful triple stage plastic inline system (HIP3) that establishes the set-up you need to ensure you always serve great tasting water. 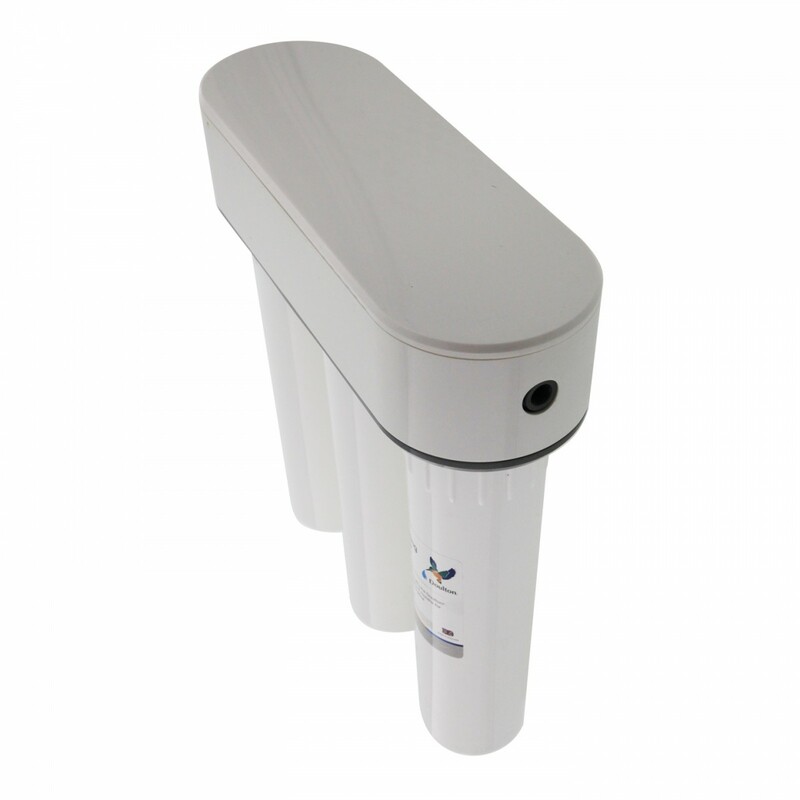 A genuine OE system. 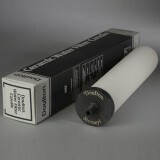 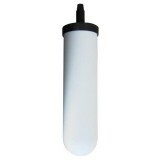 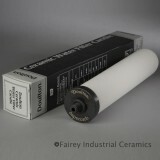 Doulton short mount water filter candles are sold separately. 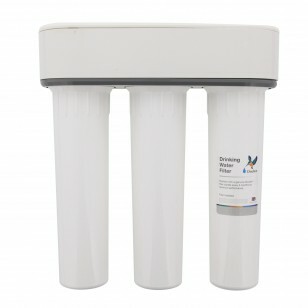 Serve the great tasting water that you deserve by installing the W9380002 Doulton undersink water filtration system, after ordering from us today! 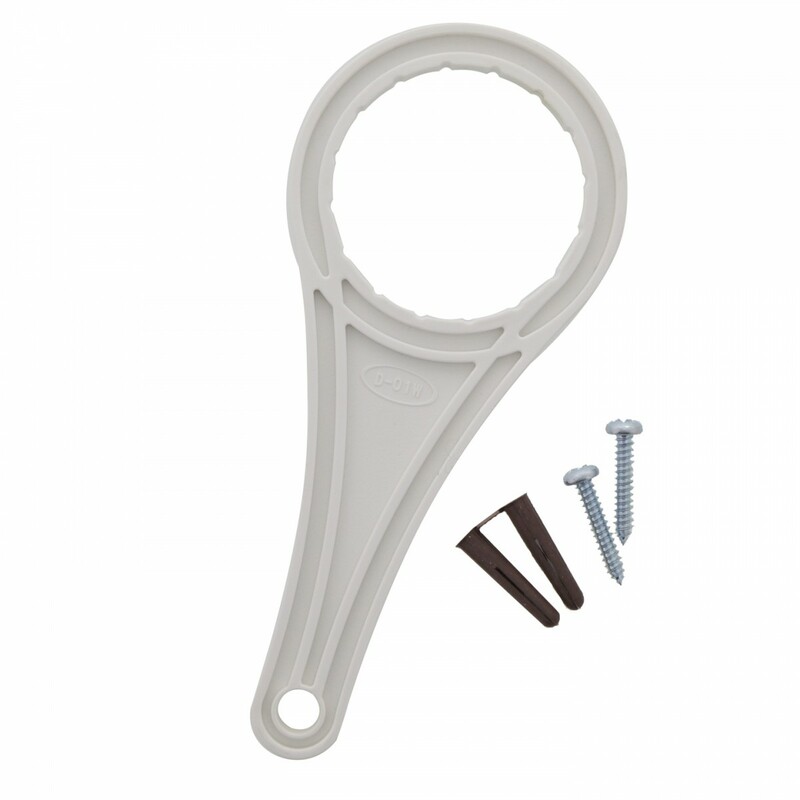 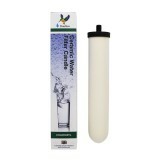 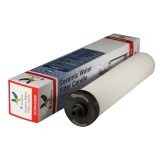 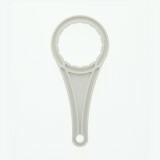 Provides the set-up you need to always serve clean drinking water in your home!